MPs have rejected calls from an animal rights charity to add Staffordshire Bull Terriers to the list of banned dog breeds in the UK. The government debated the matter yesterday, (July 17), following a submitted proposal from People for the Ethical Treatment of Animals (PETA) to the government’s consultation on the Dangerous Dogs Act, requesting it to add Staffies to the list. Yesterday, MPs debated the issue and rejected PETA’s request. 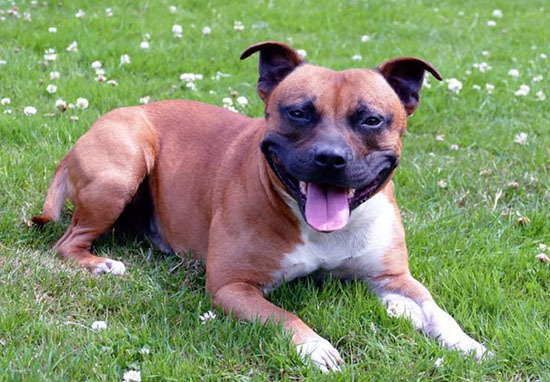 Staffies were not added to the list of banned dog breeds. PETA were looking to ban Staffies because they’re ‘the most commonly abandoned breed of dog’ and also ‘one of the most abused’, and were therefore looking to limit breeding. Staffies are currently flooding UK animal shelters and have become by far the most commonly abandoned breed of dog in the country. They’re also one of the most abused – in fact, the RSPCA has confirmed that 80 per cent of its cruelty-to-animals prosecutions concern Staffies. The breed is also the most likely to be abducted and used by criminal gangs for fighting rings or as guard dogs. Given how vulnerable these dogs are to abuse, neglect, and abandonment, why would anyone fight the introduction of legislation that would prevent people from bringing more of them into a world that treats many so cruelly? The charity’s statement also points out they’re are not wishing for dogs to be removed from loving homes and responsible pet owners. 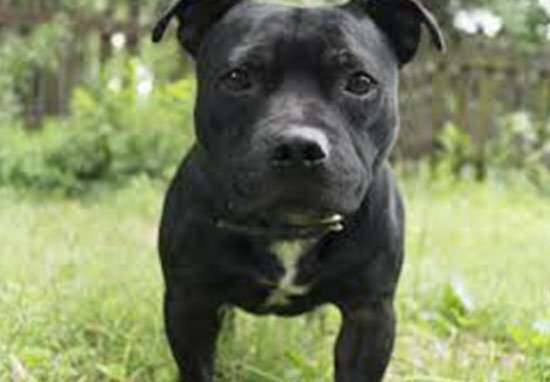 The petition against adding Staffies to the Dangerous Dogs Act was started by Steve Quinn, who said Staffies are loving companions, and it was people who created dangerous dogs, not the type of breed. 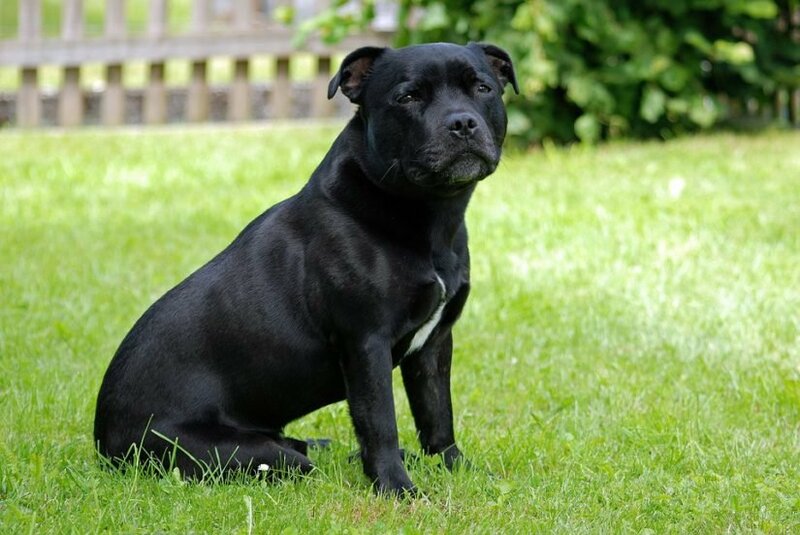 Many people in the UK today have the pleasure of owning a Staffordshire Bull Terrier. As one of these people I can recommend them as being loving, loyal and caring, far from dangerous they are great companions. It would be a terrible tragedy for the dog lovers of the UK to lose the right to own one of these great companions. We are calling on Parliament to save our Staffies and not have them banned as dangerous dogs, because they are not. During the debate, a number of people tweeted their own thoughts surrounding the issue. Hope common sense prevails here… it’s not the dogs that are the problem.. it’s irresponsible owners!!!!! It’s irresponsible owners that cause dogs to become dangerous. Bring out some legislation that actually punishes these people! The poor dogs get put down but the idiotic morons that mistreat them are left free to do it again! It's irresponsible owners that cause dogs to become dangerous. Bring out some legislation that actually punishes these people! The poor dogs get put down but the idiotic morons that mistreat them are left free to do it again! Chips and licences don't stop dogs from biting people! How many more people are going to be attacked or killed before somethings done? The Dangerous Dogs Act was introduced in 1991 to prohibit people from owning certain dogs, which are bred for fighting or present a danger to the public. The act already includes the pit bull terrier, the Japanese tosa, the Dogo Argentino and Fila Brasileiro.